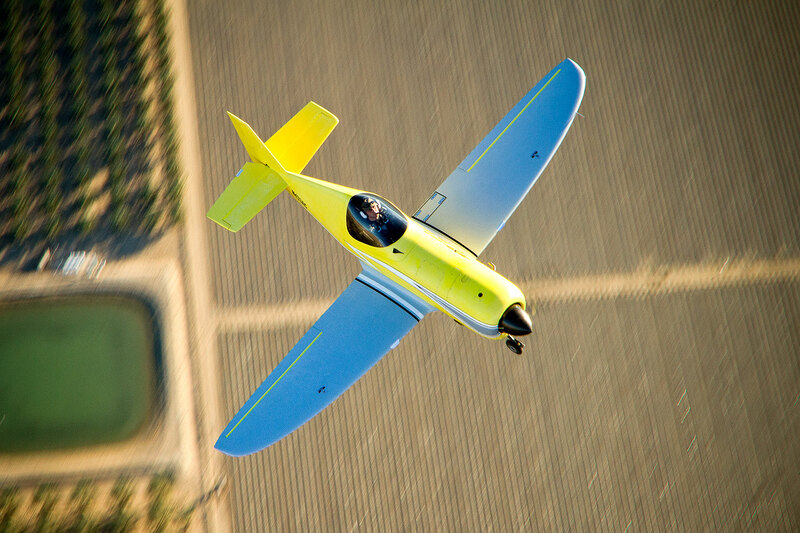 In many ways the Aerochia LT-1 is the opposite of my beloved Lancair Evolution: It’s inexpensive. It’s a single-seater. But they are very similar in some ways: They’re both made of carbon fiber composites. They have a very similar wing. They’re both new designs. They’re both impractical in some ways. I discovered the Aerochia several months ago when I got annoyed that all of the aircraft designs I liked were so damned expensive and came the realization that maybe the plane I build doesn’t need to be my practical cross-country family wagon. If the Evolution is practical for long cross-countries with the family and impractical for touch-and-goes around the pattern. Then the Aerochia is the opposite. If flying in the future is any like my current flying then I’m going to be the only one in the airplane anyways. It might as well be a single-seater. The Evolution gets me excited because it’s so fast. The Aerochia gets me exicted because it’s so efficient. It will apparently do 140 knots with its 60 HP engine sipping only 4 GPH. The biggest problem is that only one example of this model exists. Nobody except the designer has built one. That is scary to a first time builder like myself.